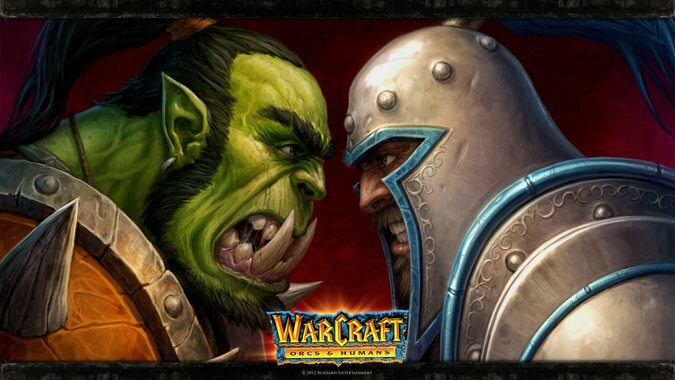 As we gear up for the Warcraft movie — there are just a few short weeks to go for American audiences, and even less time for international viewers — gamers are still wondering just how it fits into the RTS and MMO story we already know. While we already have hints into the movieverse with the new Durotan novel — which also gives us a good look at the movie’s all-new Orgrim Doomhammer — there’s still a lot we don’t know. But here’s what we do know. Is this Warcraft: Orcs vs. Humans? Longer answer: To some degree, yes. This is the story of the First War, but it’s a retelling of that story. When Warcraft: Orcs and Humans was released 20 years ago, it was an RTS game — a game intended to take up a good chunk of time, a game not necessarily as devoted to telling a good story as it was to being fun. That story has since been expanded over the years and with the release of additional games, novels, and other material. And by now, it’s been expanded to the point that it is a gigantic, sprawling tale with a million different twists, turns, and things that were written and designed to make the game interesting to the people playing it. However, what makes a game interesting and holds people’s attention for endless hours of gameplay is not something you can just cram into two hours worth of cinema and expect people to enjoy. There’s too much there to work with, so it needs to be pared down into what will make a concentrated, fun, entertaining cinematic experience. Not just one that gamers can enjoy, but one that is widely appealing to catch the attention of everyone that plunks down the cash for a ticket. 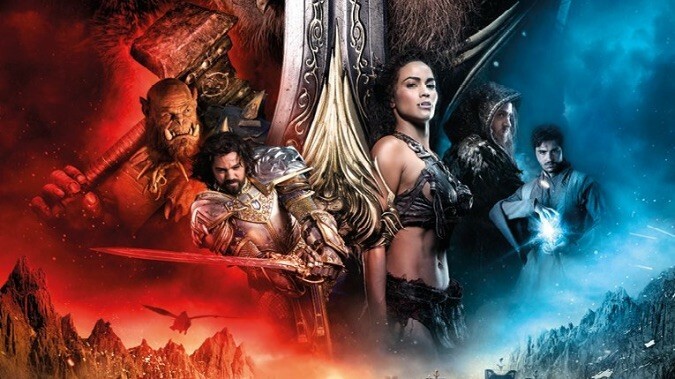 Sure, this is a movie for Warcraft fans, but it’s also a movie for fantasy fans that have never really given Warcraft, or maybe even video games, a second glance. That said, what appears in the movie will likely be a different story than the one we’ve always been told, much like the movies that come out of the Marvel Cinematic Universe differ from the comics you pick up every month from the comic shop. Some story arcs are there, some have been altered and changed to suit the medium they’re being written for. And the end result should be a movie that everyone is happy with, and everyone can enjoy. Why aren’t the orcs green? In Warcraft canon, the exposure to fel magic caused Draenor to wither and die, and the skin of the Orcs turned from brown to green. This wasn’t because they drank the blood of Mannoroth — this was because the world itself was being slowly corrupted beyond redemption. But in the movie Orgrim and Durotan are being shown as brown, not green. But they aren’t the only Orcs in the movie: Gul’dan and Garona are both green-skinned as are countless unnamed Orcs. Will we see Orgrim and Durotan turn green over time? Maybe… and maybe this is a place where the film deviates from canon by giving a clear visual indication of “good” (or uncorrupted) Orcs from bad. Fans have raised questions about Garona’s heritage as well — in the SDCC movie panel, Paula Patton said that the character was a half Human, which made a lot of people jump up and point out that she’s actually half Draenei. Sure, she is in our timeline, but way back in the original Warcraft RTS, she was always referred to as half Human. She believed it right up until it was proven otherwise in the Warcraft comics series — something that doesn’t take place until after Burning Crusade in the canon timeline. 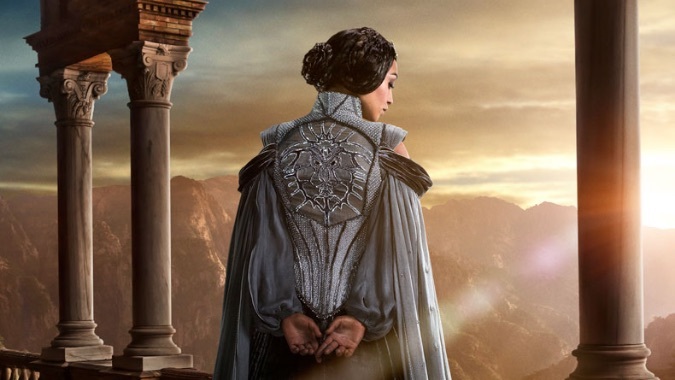 Lady Taria, Callan, Aloman, Kultiran, Varis — these are all names on the IMDB cast listing for the Warcraft movie, but they aren’t names that have been established anywhere in existing Warcraft lore. So what gives? Well, when you look at the original Warcraft: Orcs vs. Humans game, and the story of the First War, you’ll notice there’s not exactly a ton of names involved there. In a video game, you can get away with naming a couple dozen NPCs Stormwind Dock Worker — they don’t contribute to the story, they don’t need anything more than that. You can’t get away with that in a film. In the case of Lady Taria, the movie actually does something really interesting here and gives us King Llane’s wife — a character we’ve never seen before, a character that has been asked about more than once. We never knew, in WoW, who Varian’s mother was, what happened to her during the First War, if she was even involved in the First War. She was never mentioned in any of the novels or the short stories. So I’m really excited to see just who Lady Taria is and what she was up to while this Orc vs. Human conflict going on. As for the other names, they might be incidental, they might be really important — we don’t know, and probably won’t know until we see the movie. I’m particularly interested in Kultiran, given we’ve already got the island kingdom of Kul Tiras in game lore, and I’m wondering if there’s a connection between the two, or if someone just thought the name sounded really cool. No idea so far, but I’m interested in finding out! Is the movie considered “canon”? Long answer: Yes … sort of. Large scale fantasy video games by and large haven’t really been adapted like this for film before, so we kind of have to look at the next best thing. Again, I’m going to point out the Marvel Cinematic Universe here, because a comic series and an ongoing, perpetual game like an MMO have a lot in common in terms of story elements. With Marvel movies, the cinematic universe is its own canon. It borrows elements from various comic runs and overarching stories, but it changes them to suit a more cinematic feel. With Warcraft, we’re going to be looking at much the same thing. This is a separate entity, where game canon exists as one thing, and the movie canon exists on its own. The two have similar elements and the movie obviously heavily borrows from the game universe — but it is its own distinct creation, with its own timeline and its own canon. 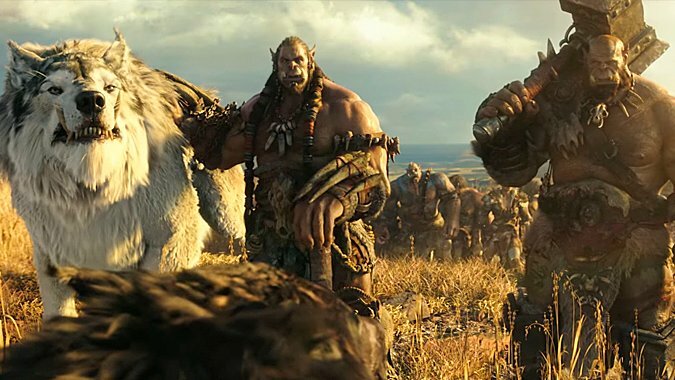 The Durotan novel by Christie Golden and the upcoming graphic novel Warcraft: Bonds of Brotherhood both exist in this cinematic universe and tie in to the feature film. For game lore, we should be looking at Warcraft: Chronicle Vol. 1, which covers the lore from the earliest days of Azeroth all the way to The Last Guardian. If you’re thinking about picking it up, check out our spoiler-free review. But unless we’re told otherwise, we should consider the Warcraft movie and all movie tie-in material as one thing, and the game, novels, manga, and associated material with World of Warcraft as another. 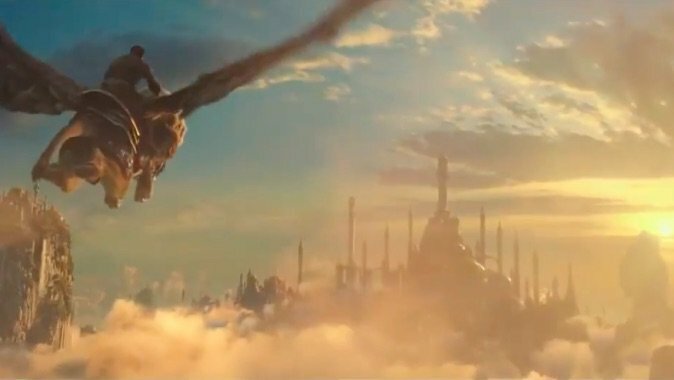 The Warcraft movie is due out on June 10 in the US, May 30 in the United Kingdom, and a variety of dates before and after in the rest of the world. We’ll see you in line for the midnight launch!